Renting a property through Another Home Abroad? All available homes of Another Home Abroad are commission free because our client we represent the landlord. You pay yourself no contract fee! 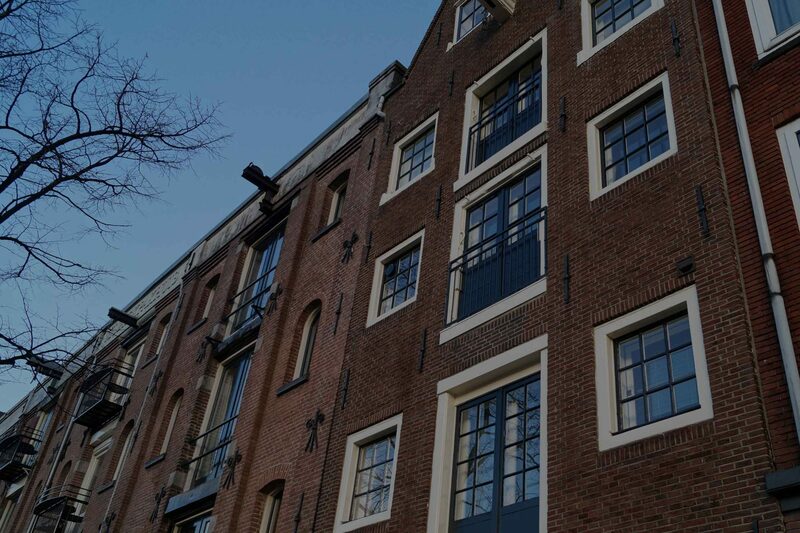 The rental agents of Another Home Abroad know the rental market in Amsterdam and surroundings like no other and make sure you can rent carefree.